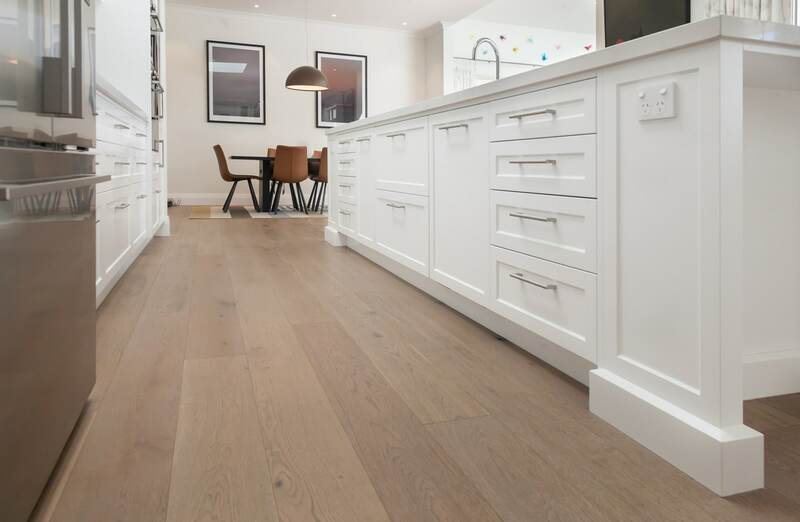 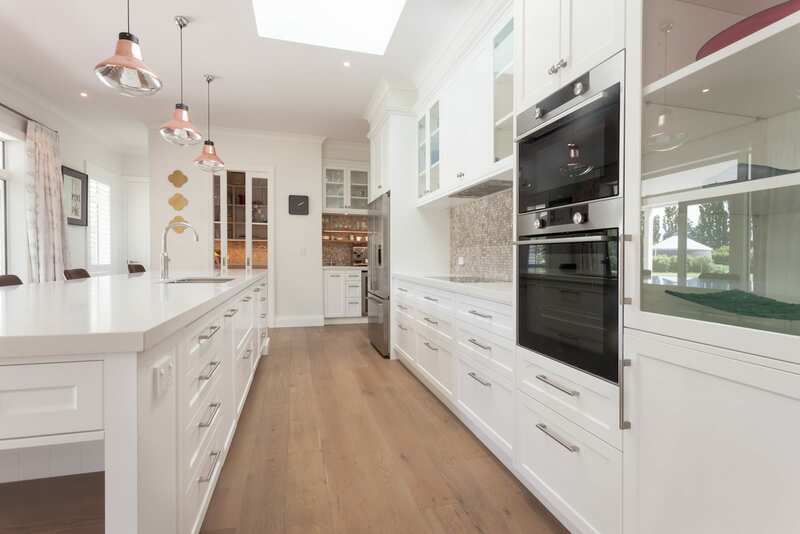 With a young family, the kitchen and dining area is definitely a focal point for this home. 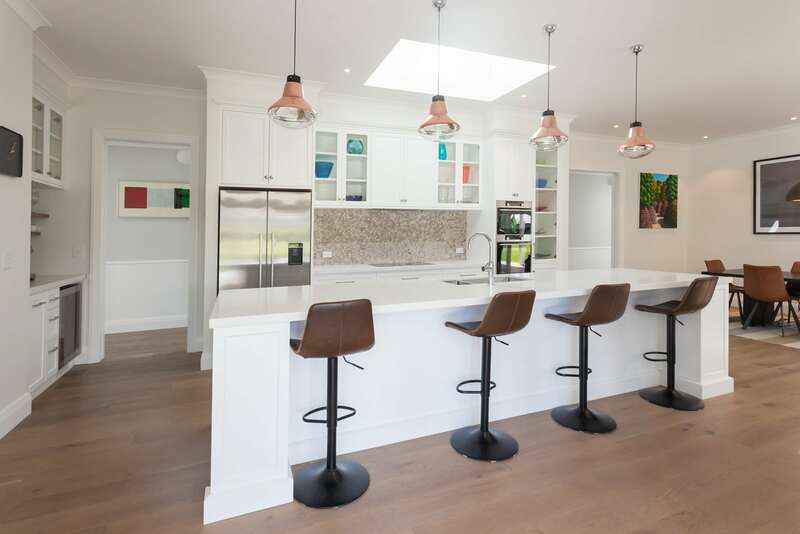 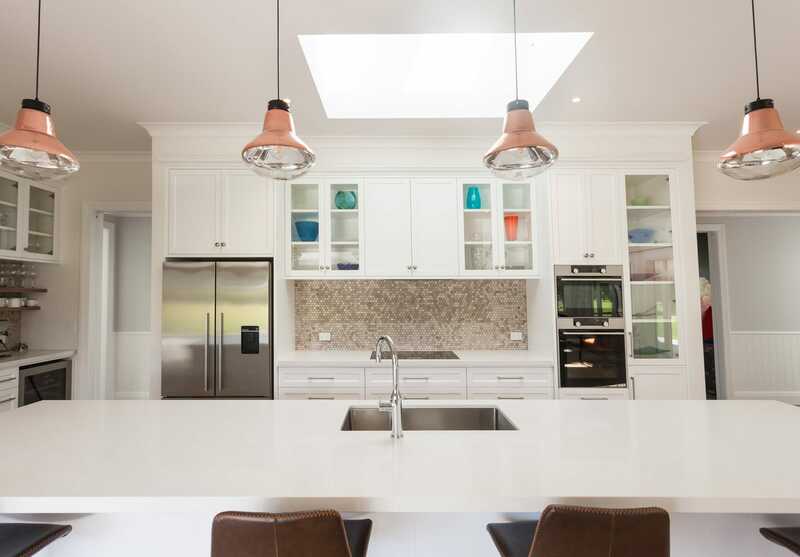 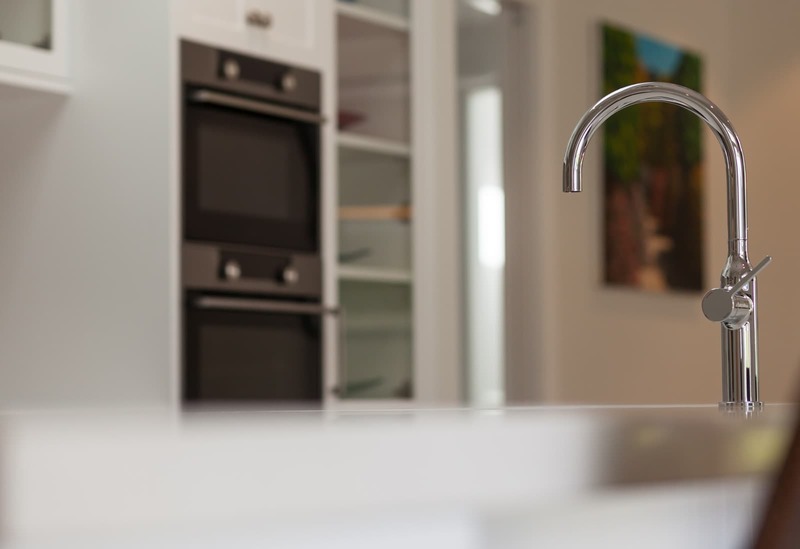 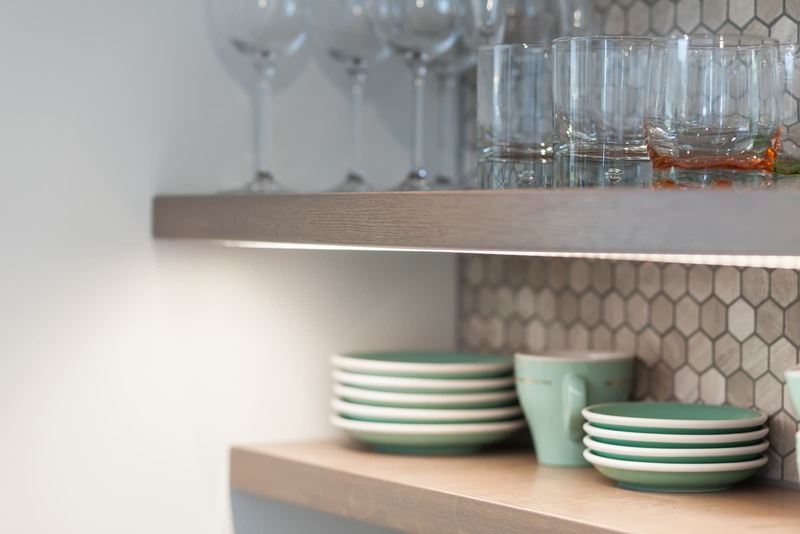 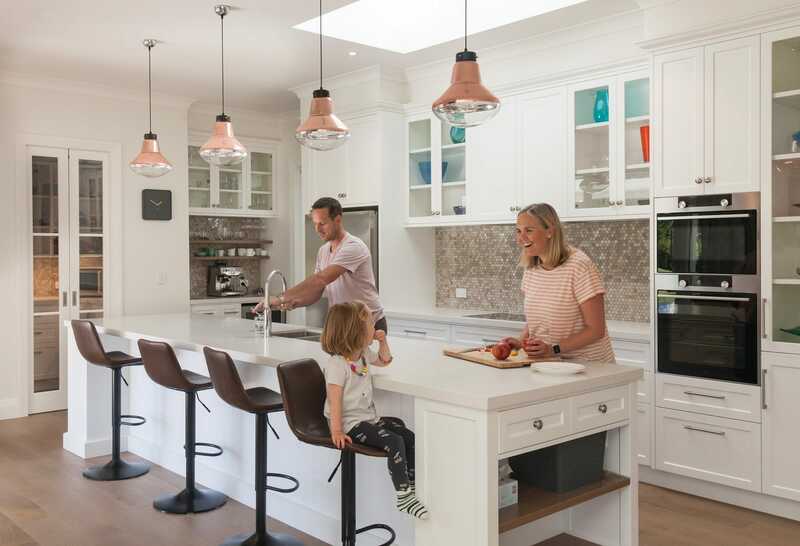 Scott and Elizabeth chose a modern interpretation of the classic country kitchen style for their Greytown new build. 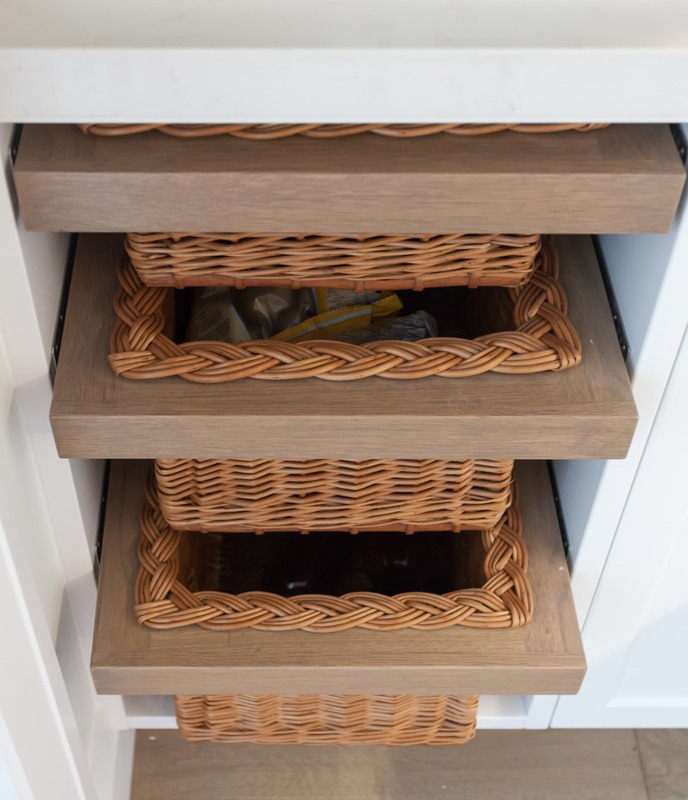 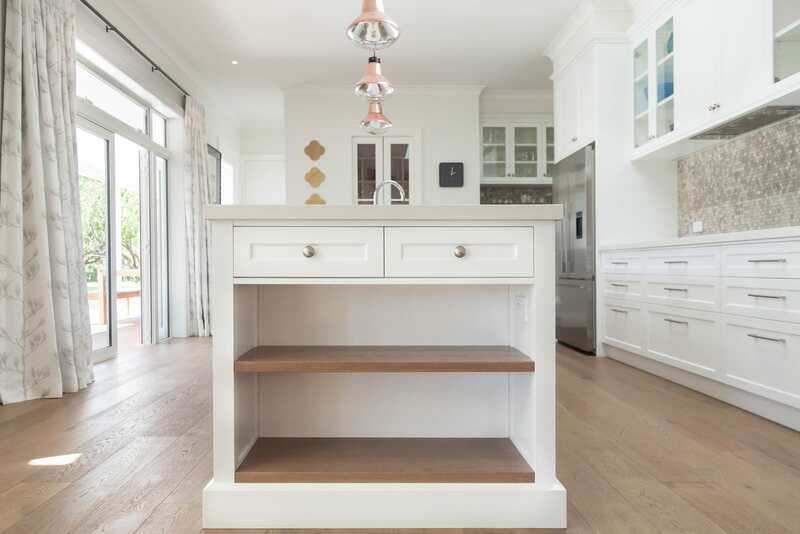 Country-style panelled drawer fronts mixed with contemporary materials like the Quantumquartz bench tops make this an elegant and timeless design with all the functionality of modern living. 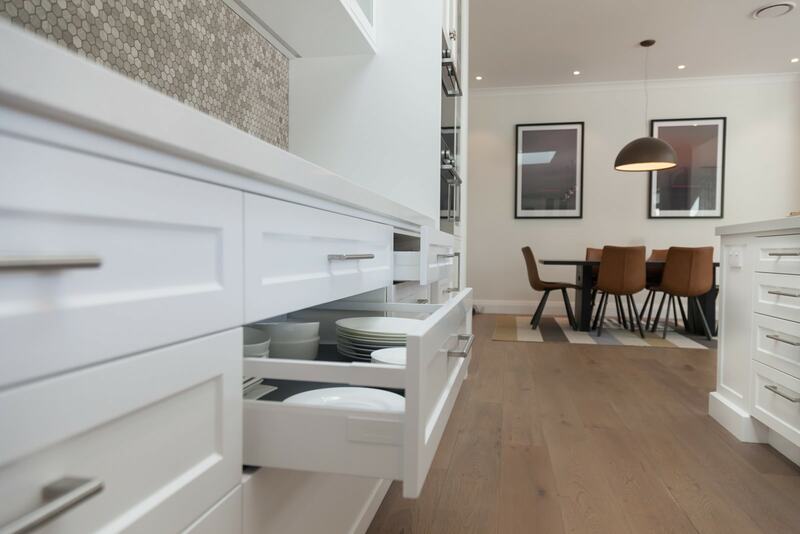 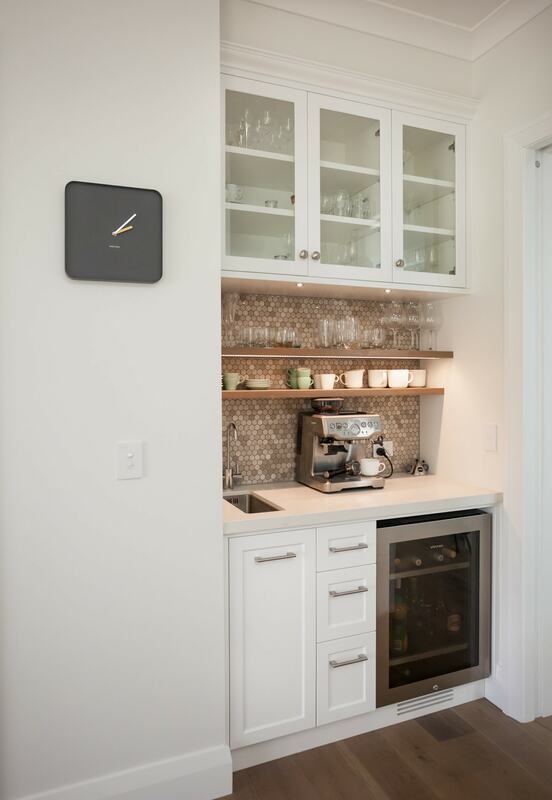 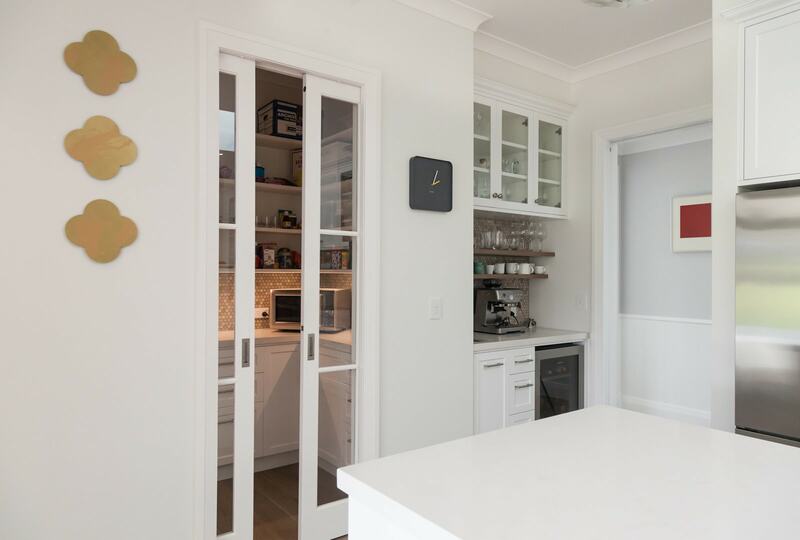 The large scullery and recessed coffee machine hutch personalise the space – coffee anyone?